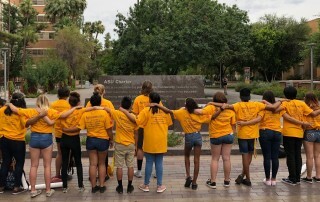 Arizona State University collaborated with First Star in May 2017 to expand the university’s commitment to providing access to higher education for all Arizona high school students. 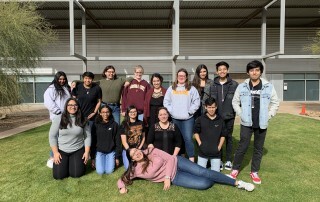 Our outreach foster youth program seeks to broaden our community and empower students to invest in their academic future and attain a university degree. 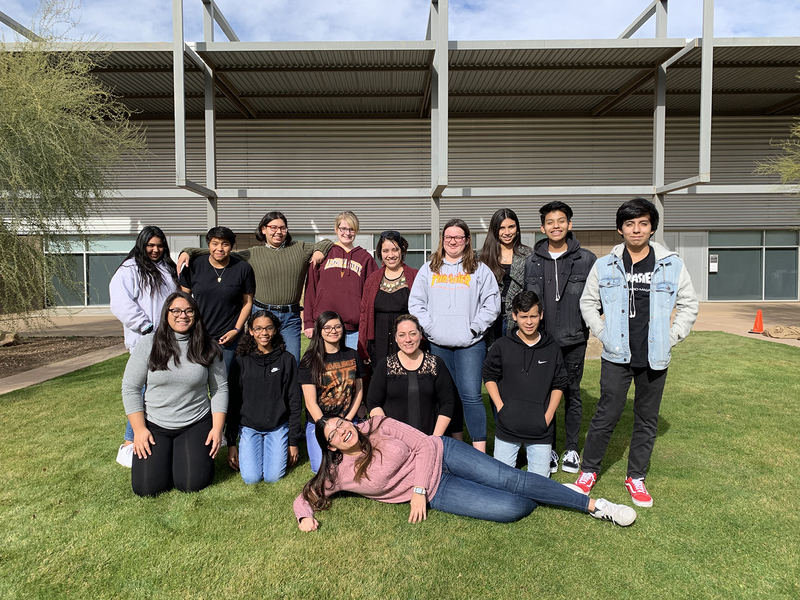 Our focus is to provide training and long-term support for Arizona’s foster youth throughout high school while preparing them for a successful transition to higher education. 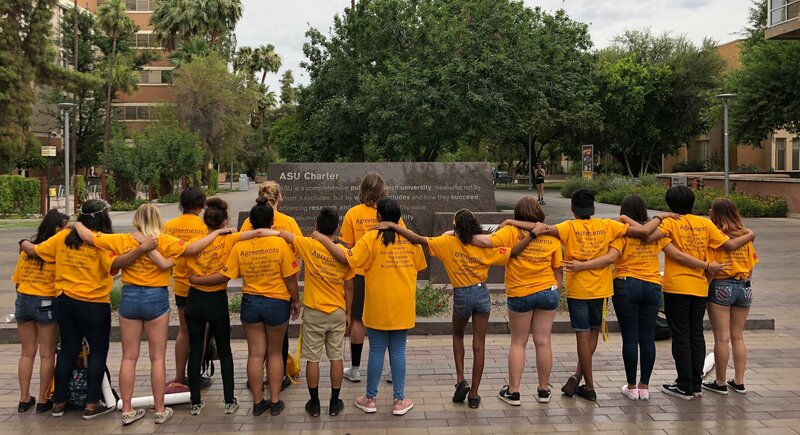 The First Star – Arizona State University Academy provides intensive college readiness programming to ensure students have the necessary skills to complete high school, enroll and ultimately graduate college.